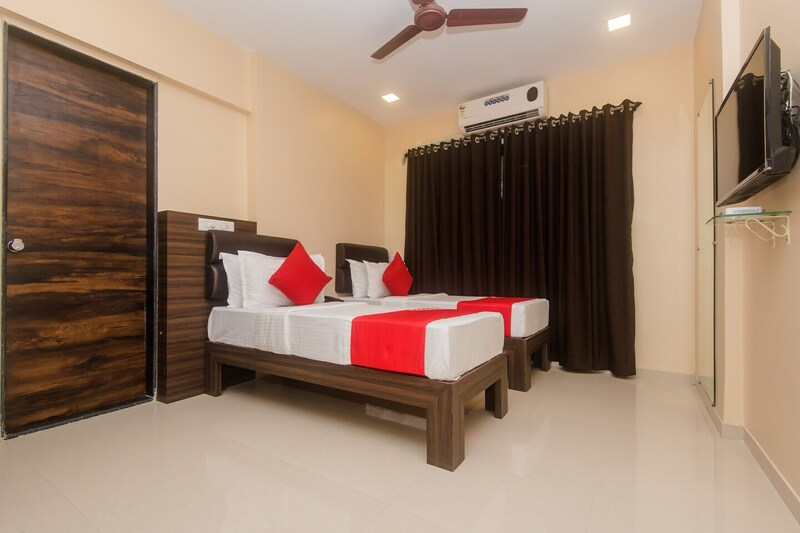 An amazingly sociable hotel in Mumbai, Living Apartments OYO 18309 prioritises the needs of its guests over the rest by offering special facilities. Take a step back and relax in your well-designed bedrooms while basking in the beautiful view outdoors. These rooms are super clean and well-lit and are furnished with essential amenities. The hotel has parking facility, laundry service, and dining area. And to fulfill your reading urges, there is a Kindle on offer too! Found near Powai Lake, you have the option of making your way to the boardwalk for strolls along the lake or even boating with your loved ones. There are basic amenities available in the immediate vicinity if need be. And to fulfil your reading urges, there is a Kindle on offer too!